NEW YORK -- CNN accepted the resignations Monday of three journalists involved in a retracted story about a supposed investigation into a pre-inaugural meeting between an associate of President Trump and the head of a Russian investment fund. The story was posted on the network's website on Thursday and was removed, with all links disabled, Friday night. CNN immediately apologized to Anthony Scaramucci, the Trump transition team member who was reported to be involved in the meeting. It's not immediately clear what in the story is factually incorrect, or whether CNN will continue to report on the issue. The retracted story had said the Senate intelligence committee was looking into a January 16 discussion between Scaramucci and Kirill Dmitriev, whose Russian Direct Investment Fund guides investments by U.S. entities in Russia. 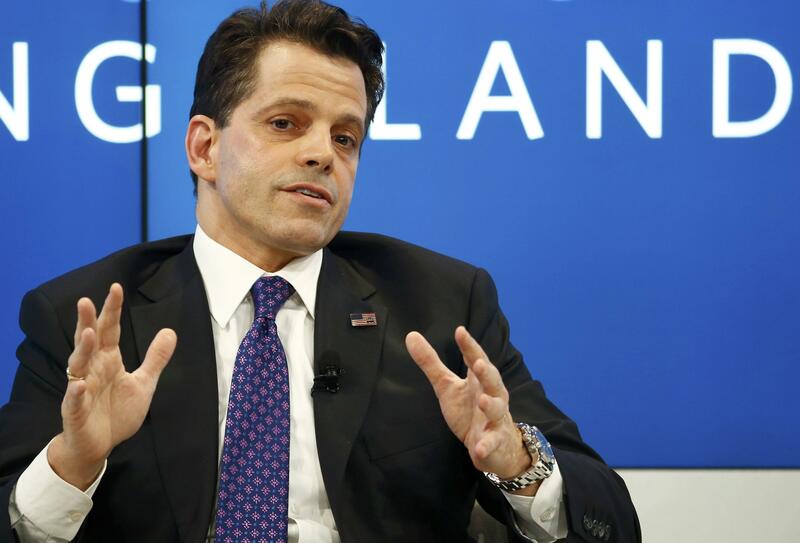 Scaramucci, in the story, said he exchanged pleasantries in a restaurant with Dmitriev.